As a child, I often passed the Avenue Road Arts School in a car, driving back and forth from my mom’s house to my dad’s house. The old manor, with statues on the lawn, always intrigued me. Looking out the window, I’d wonder what it was like inside and what happened in that space. 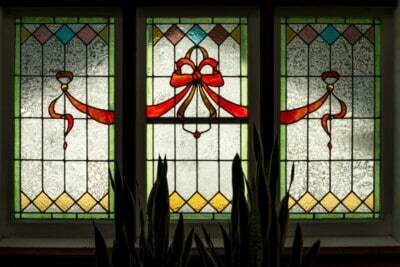 The first time I entered the building was when I was in my last year of high school; I can’t recall exactly why I ended up walking through the entrance, but I think I was picking up my younger sister from a birthday. Point being: It was as magical inside as I had predicted. It is indeed an enchanting space, one that left a lasting impression on me. In that instant, back in 1997, I made a silent promise to myself that if and when I had a child, I would send them here for an art class. My son is four and a half, and this fall will be his third season in the school. Some of the art he’s brought home is now framed and hanging on our walls. Lola also shares about the life skills learned through the arts. “They have to stay focused and be persistent. 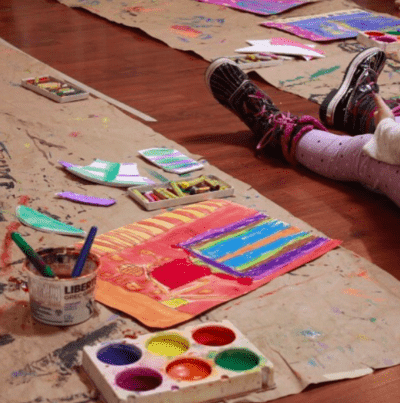 Art projects aren’t instant projects; they take time and that’s a good message: you have to keep working on something.” As a parent of a child in preschool arts, I find that these important life lessons filter down to the very young. Even at age three, work is not brought home after every class; projects are cumulative and take weeks to complete. It’s most impressive. Adult students come to Avenue Road Arts School for a variety of reasons. 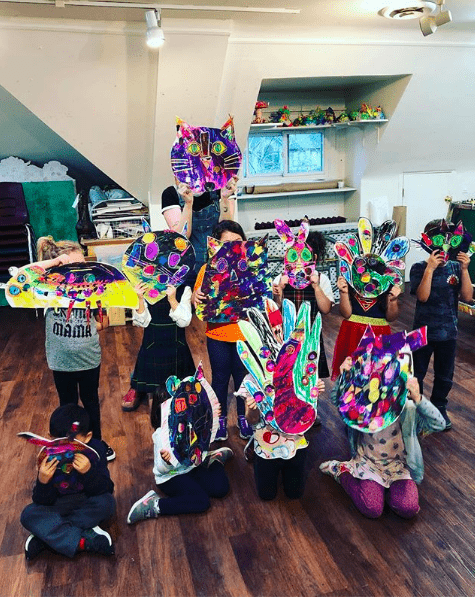 Most are there because they aren’t being creatively fulfilled in their place of work, and a class at Avenue Road Arts School fills that need, that desire to experiment and be artistic. Many also come when they are in a transitional chapter in life (when their children have left the nest, or they’re at the onset of retirement). Others use art as a way to get through difficult times, be it a divorce or death—a loss of some kind. One of the other programs that the scholarship fund includes is outreach to schools in highly dense Toronto neighbourhoods that service many new families who have recently immigrated. “Last year we went to Rose Avenue School. I think they have over a hundred languages spoken there. Those kids do after-school programming with our teachers at their school, which is wonderful.” It is this accomplishment, the scale of the give-back, that Lola is most proud of. 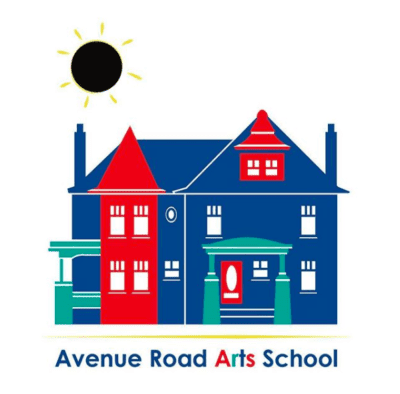 Avenue Road Arts School winter registration is now open. Try something!